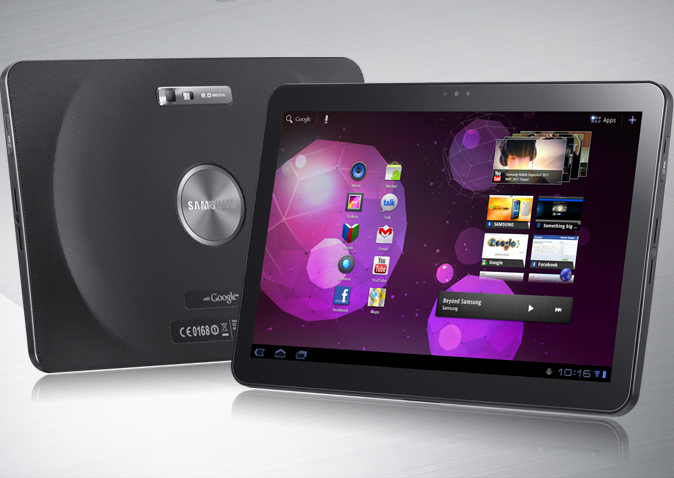 A Netherlands court ruled against Apple in its bid to ban the sales of Samsung Galaxy Tab 10.1 tablet. Apple said that the design of the Samsungâ€™s tablet is copied from the iPad. This is the second time that a court in Netherlands denied Apple of its request. Sony Samsung-Galaxy-Tab-10.1The ruling by the Netherlands court was first reported on the blog Foss Patents, which was run by the patent expert Florian Mueller. The appeals court stated that the Samsung Galaxy Tab 10.1 tablet, which runs on Googleâ€™s Android platform, doesnâ€™t steal the iPadâ€™s patented design. The appeals court decision upheld a lower-court ruling that was made in August. This is another setback for Apple, which is currently battling against Samsung in various courts across the globe. Last month, a United States district court in San Jose declined Appleâ€™s request for an injunction against the Galaxy Tab 10.1 before a July trial. Also in December, the temporary ban on the sale of Samsung tablet in Australia has expired. The dispute was scheduled to go to trial in Australia in March. Last week, Apple filed two new patent lawsuits against Samsung in Germany. The company wants to ban 10 Samsung handsets and five tablets in the said country.